Contact — Glenn A. Garber, P.C. Glenn A. Garber, P.C. 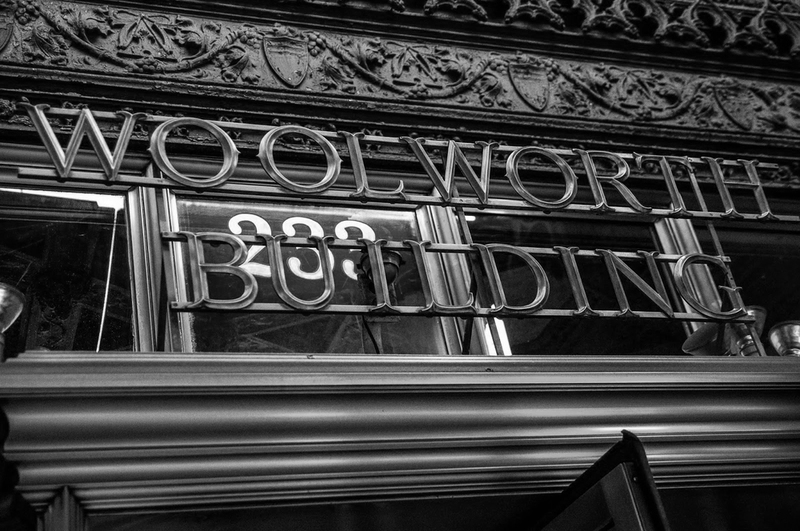 is located on the 23rd Floor of the historic Woolworth Building, conveniently situated in downtown Manhattan across from City Hall and near the state and federal courthouses.